Memoriam/Dedication: In Loving Memory of Leonard Nimoy. For Anton. 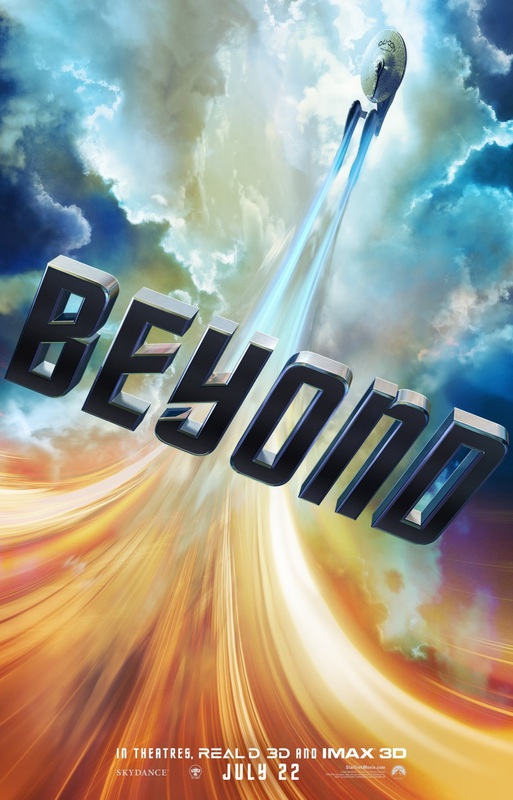 Was seeing Star Trek Beyond in 3D or IMAX 3D worth the cost?